Take route 128 to Exit 26, and follow Lowell Street, which becomes Main Street, into Peabody Square. Follow Main Street and take a right on Washington Street (at the traffic light). 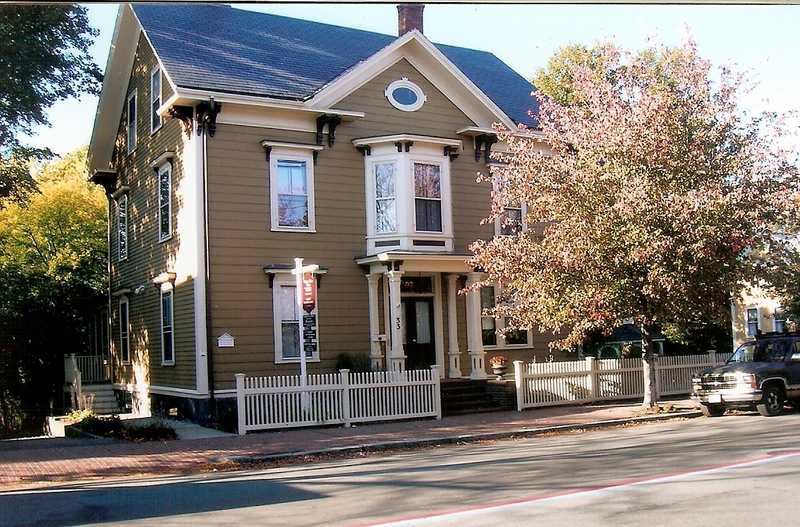 The Cassidy Museum and Gideon Foster House are on the right hand side of the street. There is on street free parking. A state agency that funds your community's local cultural council.